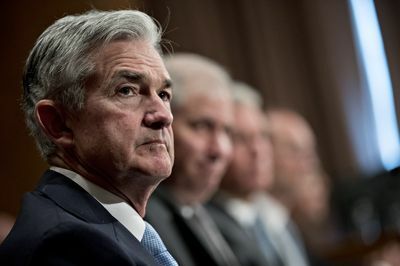 President Donald Trump is leaning toward appointing Federal Reserve Governor Jerome Powell to be the next chairman of the Fed, according to three people familiar with the matter, reports Bloomberg. But this is Trump so nothing is final until an announcement is made. At this point, in Trump's mind, Marc Faber is probably in the race. But when the crony adults in the room nudge Trump, it will probably be in the direction of Powell. Certainly, Powell is the current preferred choice of Goldman Sachs.